Tomorrow’s innovators practice imaginative thinking and teamwork. 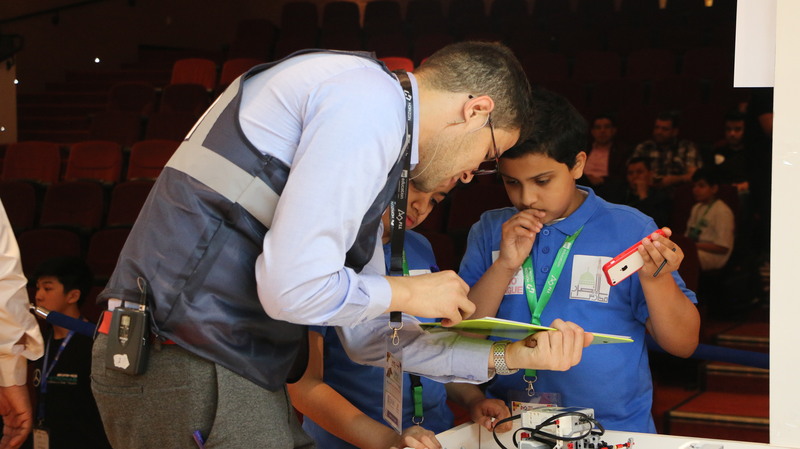 Guided by adult Coaches, FIRST LEGO League teams research a real-world problem such as food safety, recycling, energy, etc., and are challenged to develop a solution. They also must design, build, program a robot using LEGO MINDSTORMS® technology, then compete on a table-top playing field. 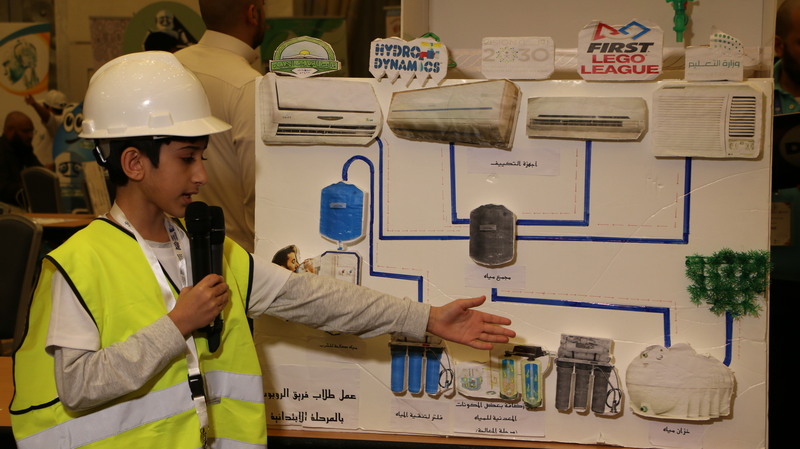 The positive impact FIRST LEGO League has on participants is gratifying and well documented. Over 88% are more interested in doing well in school, and 87% have more interest in attending college. 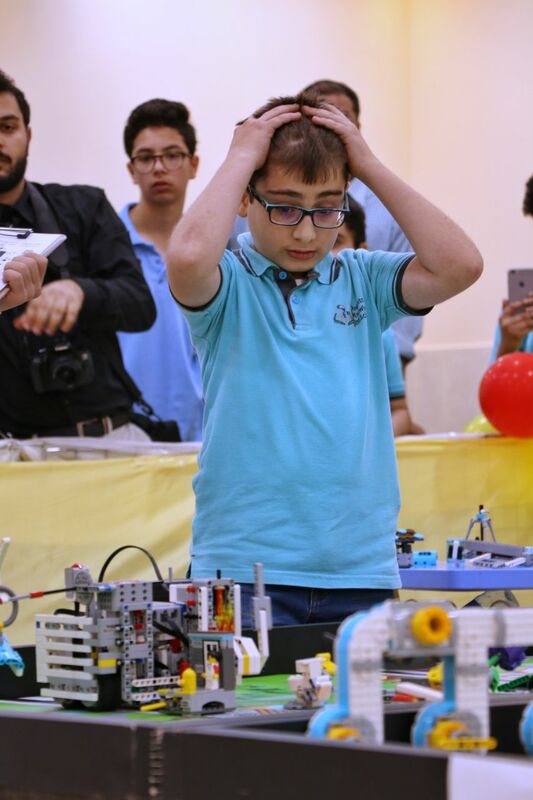 • For FIRST Lego League: Team members should not be less than 4 and more than 10, and they must be between Age Group 9 yrs to 16 yrs. • A coach should be there to train the students and mentor to manage them. • Check the rules and any other announcements which might be sent to your email address. Registration Now Open for this year’s challenge !! Teams have to register, pay the registration fee in ATLAB shop online and get the FIRST LEGO League challenge set. Please note: Student details that are not provided during registration may receive handwritten certificates due to the automated process. Start Preparing…. All the Best..!!! All Rights Reserved 2017. Designed by Estrrado Technologies.